Escaping from the hustle of the city we hide in one of the local rooftop cafes. The view is truly stunning – the immense Bosphorus with huge liners passing by; small ferries endlessly going back and forth. Occasional bursts of greenery of local parks and a glimpse of the elegancy of historic mansions hiding alongside the numerous mosques. A fairy-tale like Orient skyline. 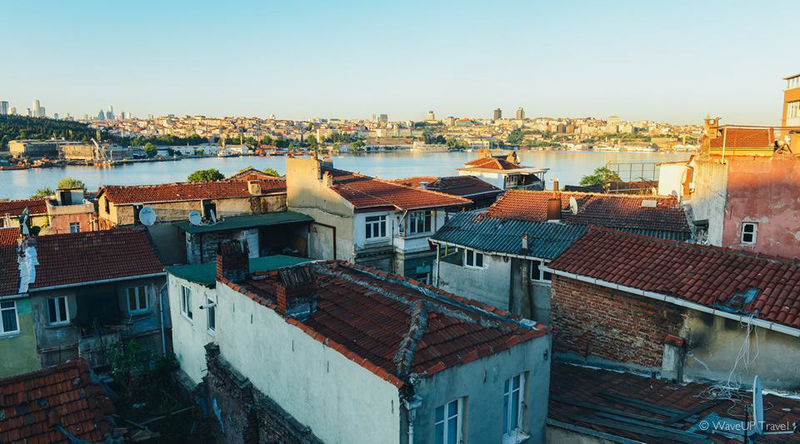 From our travels - we share the collection of the best panorama views of Istanbul. 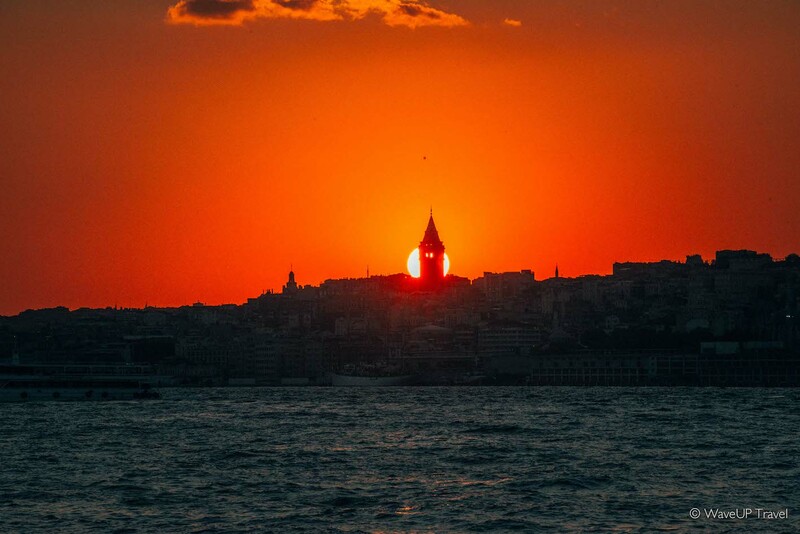 Istanbul is Turkey’s economic, cultural, and historical heart. 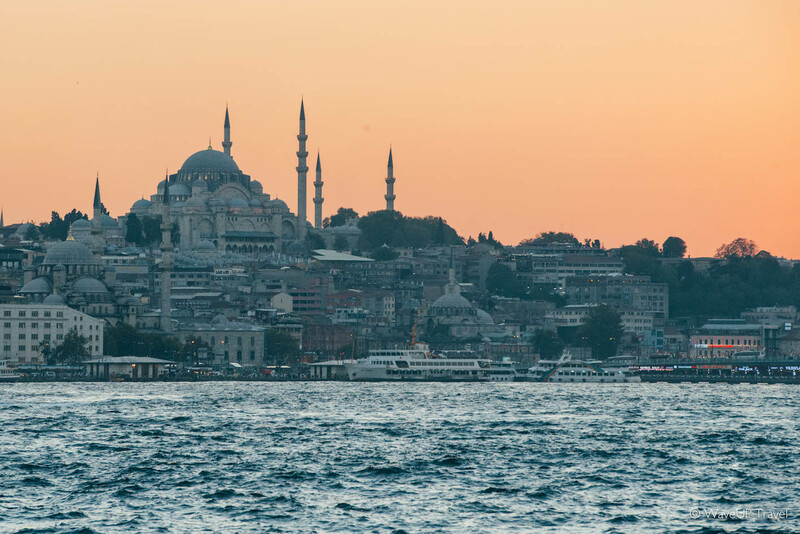 It has been the capital of three great empires – Roman, Byzantine and Ottoman. Ironically – modern Turkey’s capital is not in Istanbul – but rather in Ankara. 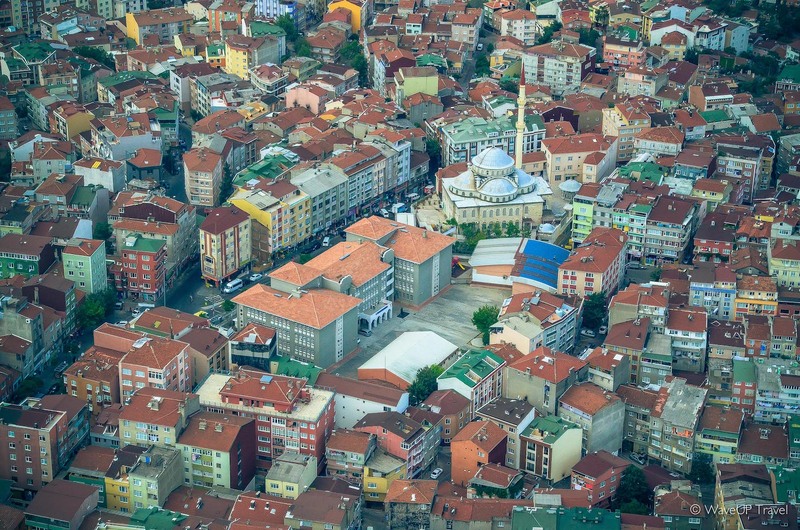 Similar to Rome, Istanbul was built on seven hills. 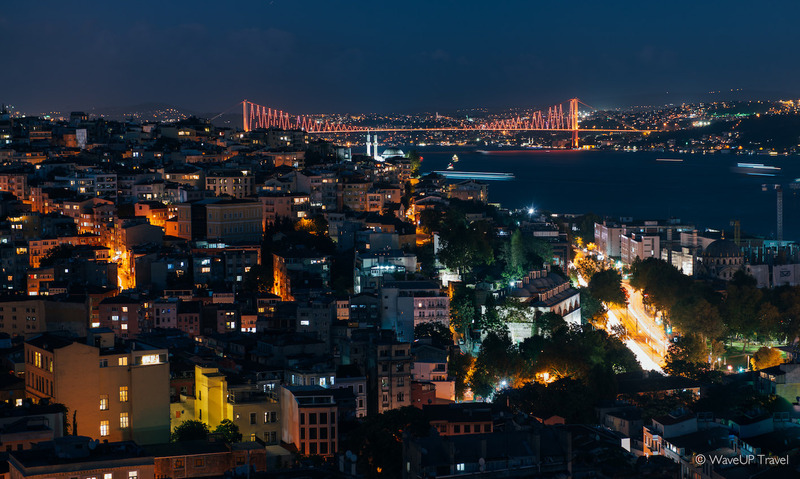 Istanbul is the only city in the world located on two continents, Europe and Asia. You can get to Asia and back by local ferry – it is not only an efficient, but also a highly enjoyable experience. 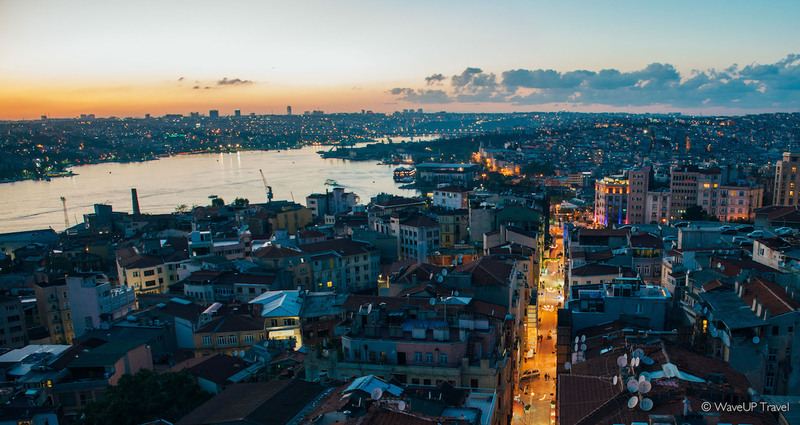 Historical center of Istanbul lies in Europe, while a third of its population lives in Asia. 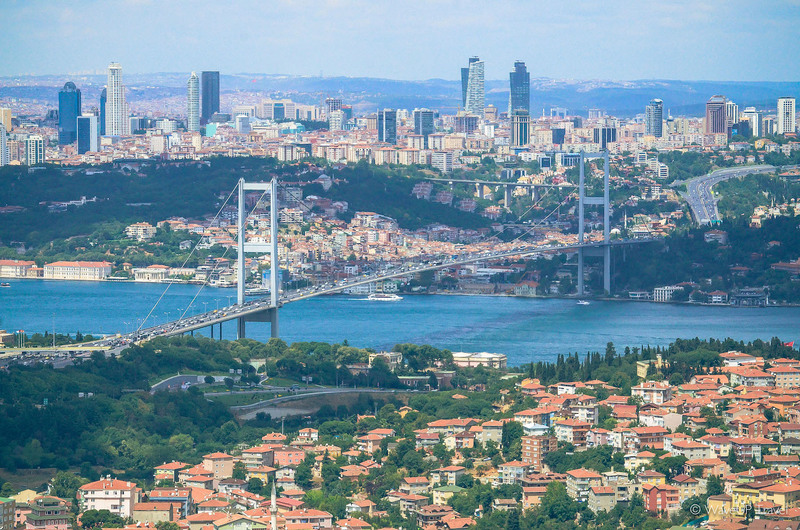 With a population of 14 million, Istanbul is one of the largest cities in Europe, and 2nd largest city in the world by population within city limits. 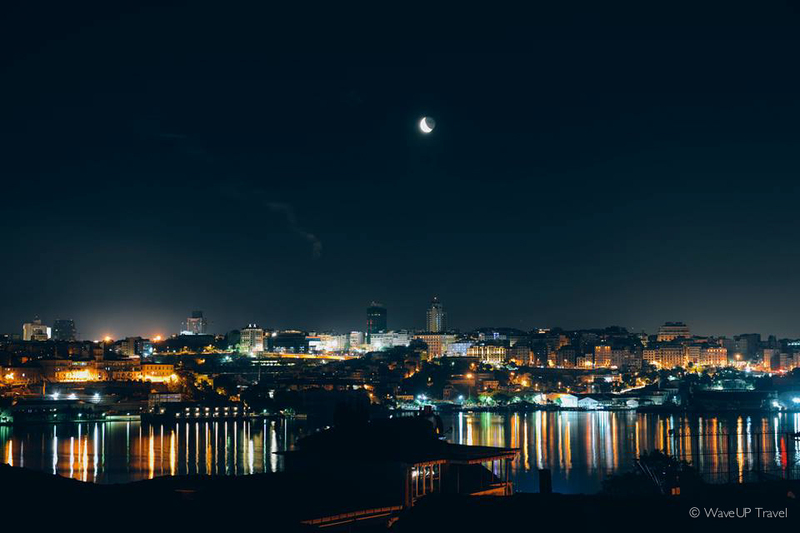 Istanbul is also the fastest growing tourist destination in the world. It is estimated that in the near future it will surpass London, Paris and New York by the number of visitors, becoming the most popular destination globally. 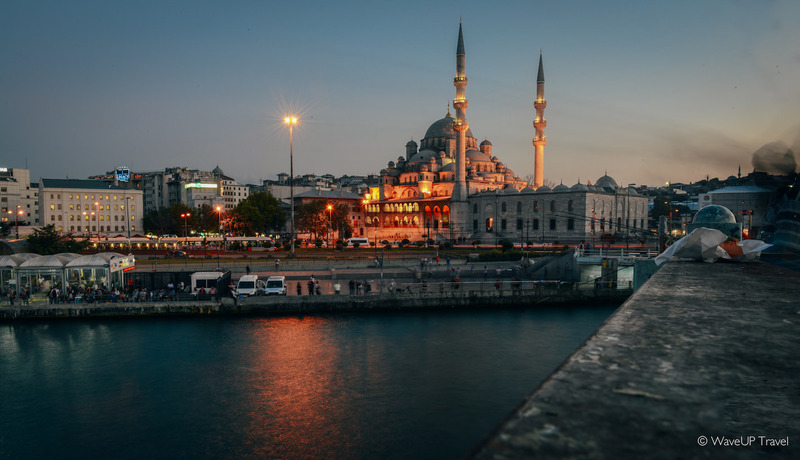 With 3,113 mosques, the city is home to the biggest amount of mosques in Turkey. There are 237 hamams in Istanbul but only 60 of them are still in use. The 3rd oldest subway in the world at 573 meters long is in Istanbul.